Formulated with rich and consistent colour, choose from a variety of shades for the lips. Use to define the lip-line or to compliment a lipstick. For long lasting colour, outline lips then apply pencil over entire lip area. Finish with a complimentary lipstick or lip gloss colour. 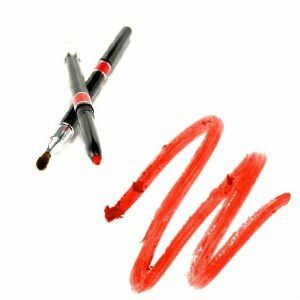 A combination of two coordinating lip pencil shades may be used. 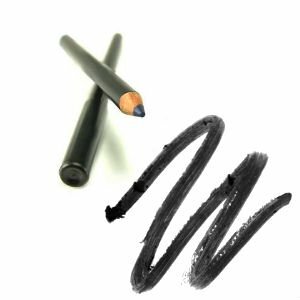 TIP: For narrow lips, apply a pencil slightly darker than the lipstick colour just outside the natural lip line. 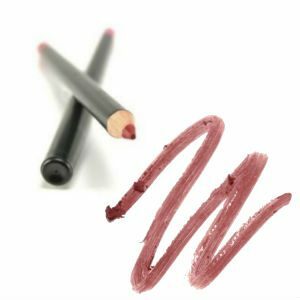 If lips are full, apply a pencil which matches the lipstick shade just inside the natural lip line.